Plant lists shared by members are posted here. 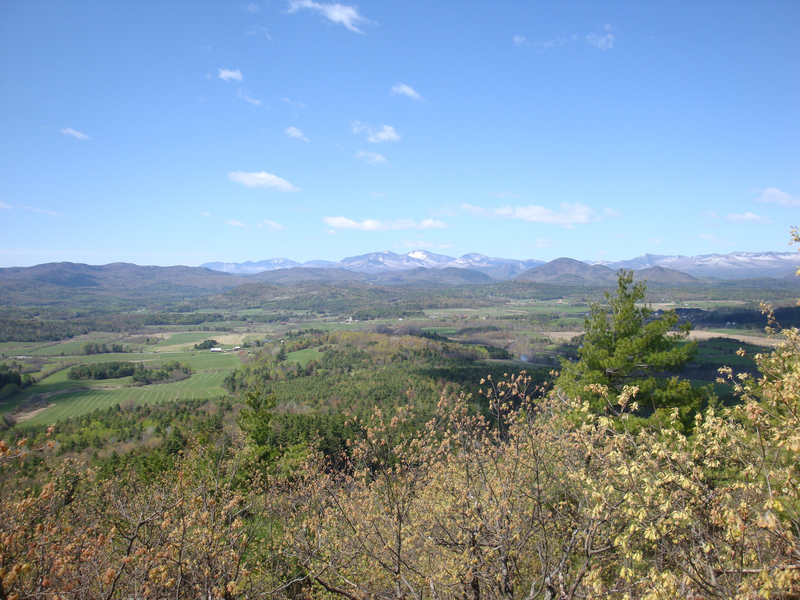 A steep hike of one mile to the summit offers great views of Lake Champlain, the patchwork of farmland in the Champlain Valley, the Adirondack High Peaks and the Green Mountains of Vermont. Click here for more info the preserve.